What a weekend! Even the threat of the worst storms since 1987 didn’t stop people travelling from far and wide to come to Dartmouth Food Festival. With more people attending than ever before, more rooms fully booked, a higher level of sales and the greatest number of events attended, the highly regarded Dartmouth Food Festival was a resounding success. 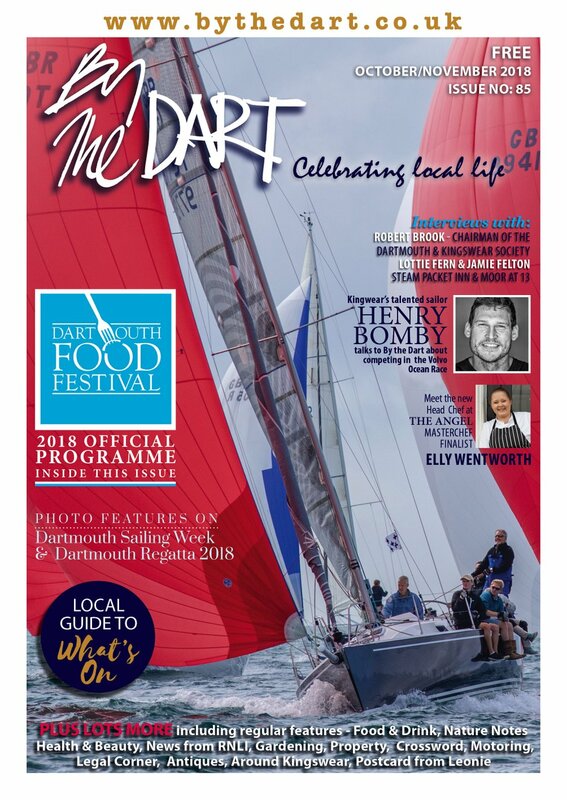 Commenting on behalf of Dartmouth Food Festival, Festival Chairman David Jones said: “The one thing we noticed above all else this weekend was the amazingly diverse geographical spread of those attending the festival. We know that people came from as far as Edinburgh, York, Kent, London and even France purely to visit the festival." 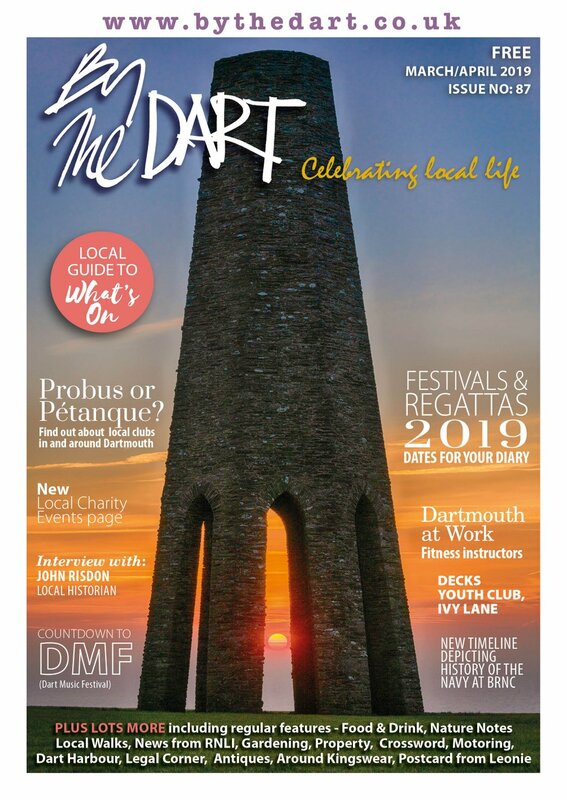 Dartmouth Food Festival, which started from tiny beginnings in 2002, is now one of the most respected food festivals in the South West despite the fact that there is no big sponsor, it is free to enter and is run on a tiny budget by people from its own community. The Guardian’s wine writer Fiona Beckett commented on the weekend: "I totally loved the festival – as always. It is my favourite UK food festival. Dartmouth is such a beautiful place – it always attracts good speakers, the audiences are great and it’s so well run." Fiona was one of several extremely well known journalists attending the festival. On the drinks side she was joined by the ever popular Susy Atkins, utterly delightful Tim McLaughlin-Green and Red & White Wines’ hugely knowledgeable Liam Steevenson MW amongst others. Mitch Tonks, Jane Baxter and Mark Hix were just three of the many well-known chefs participating and a whole host of other journalists and experts took part in various aspects, including in the new and extremely well thought of ‘Eat Your Words’ series of ‘in conversation’ style talks. Sponsors of this year’s festival included Coast & Country Cottages, Dartmouth Holiday Homes, Manna from Devon Cooking School, Corinium Care, Jelf Financial Advisors, The Mob Film Company, Southwestern Distillery, Bridgetown Brewery, Café Alf Fresco, Dart Marina, Royal Castle Hotel, RGC Building Supplies, Original Image Photography, RAW PR & Marketing, Browns Hotel and RockFish. 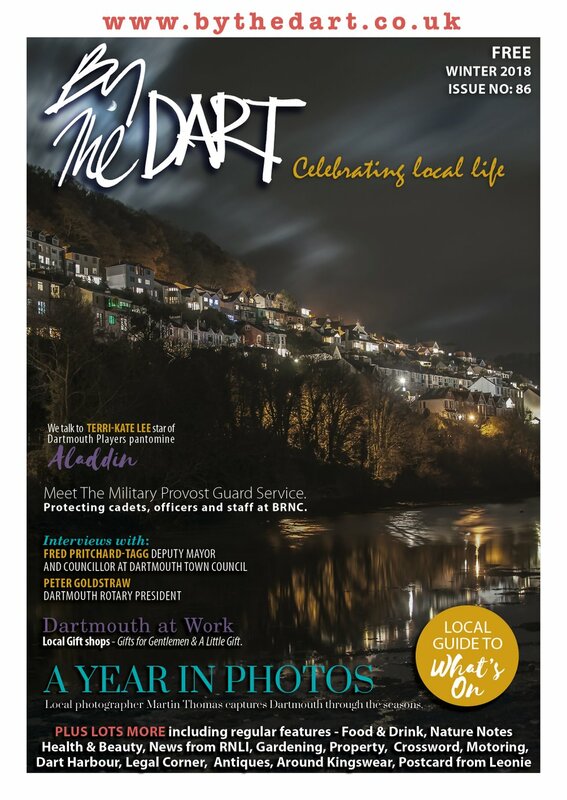 Food Magazine and By The Dart were the official media partners.